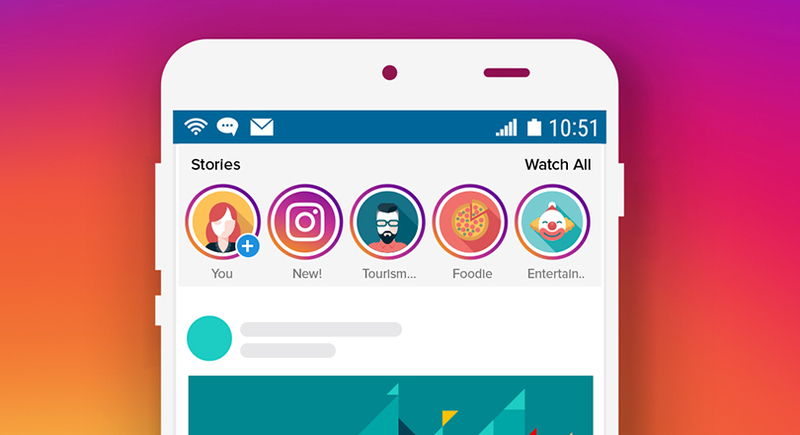 How Instagram stories can help every small business? Instagram stories have become part of our everyday life. Millions of users are using them for different purposes - to share the news with close friends and relatives, promote a product, announce some exciting news about your business and much more. 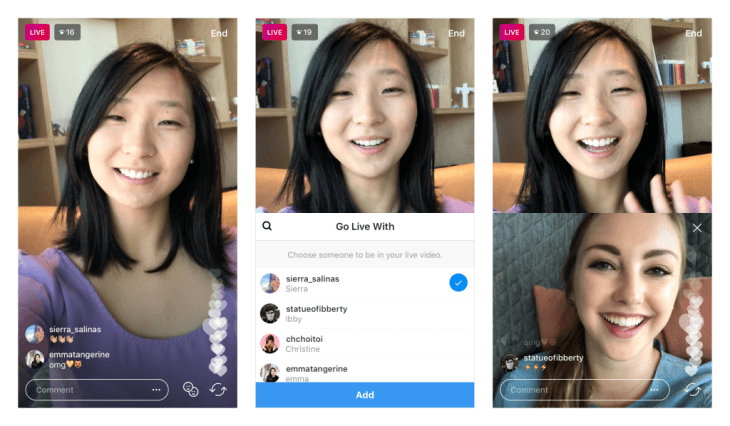 Because of this huge range of daily users (over 400 million), Instagram stories were given some really cool features that can boost your small business and help grow your account with just a little bit of effort. Today, we will focus on Instagram stories and how to get the most of them as a small business owner. After reading the article, you will have a clear idea of why you need them in your Social Media strategy. #1 With location tag you can get a lot of local visibility and reach HUNDREDS of people for free. 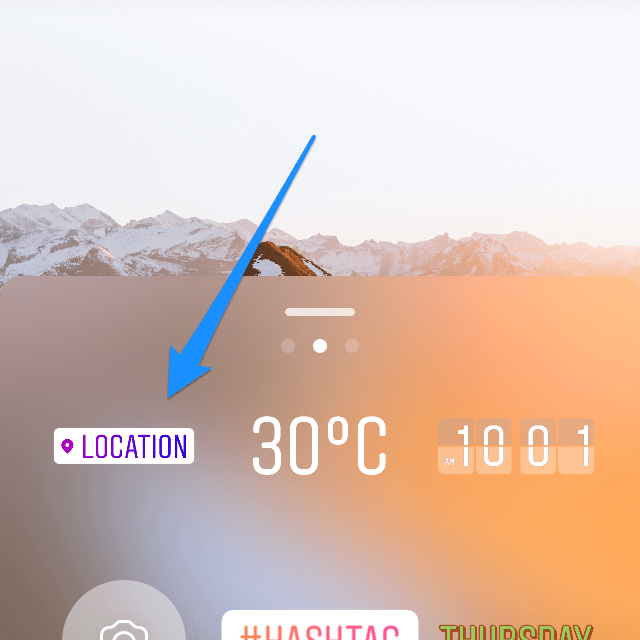 One of the ways to grow your business and reach many potential clients is using the location tag (geotag) on your Instagram stories. This will give your account a lot of exposure and help you reach many local people that might be interested in your business. It is a great feature if you have a physical store and you need to spread the word about your new address. If your story is interesting and your profile is optimized, you can turn some of the viewers to your followers. But don’t expect results right away! Consistency is key. Try it for a few months before you say it has no results. If you are not sure what to use and what kind of strategy to utilize, you can always add hashtags to your story. 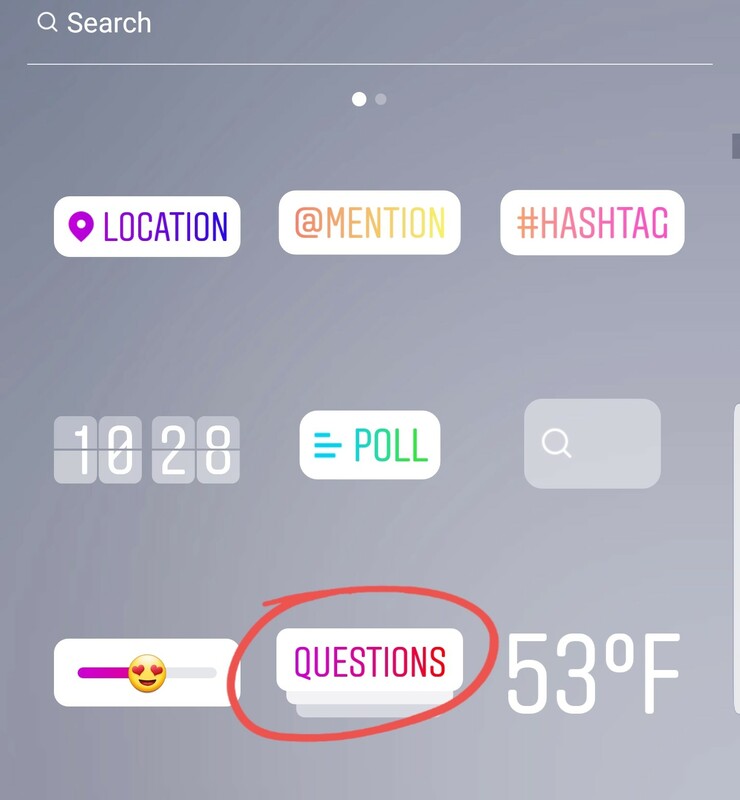 Just like the location tag, they will make sure that you get new, unique views to your story and profile. They can bring hundreds, if not thousands of unique viewers per story. Hashtags are very easy to use! All you need to do is select the hashtag option, start typing and choose the perfect hashtag that describes your story (not your account). The more relevant the story is to the hashtag, the more views you will get. You can use more than 1 hashtag per photo, but this is something I usually try to avoid. However, if you think you will achieve your goals faster, you can give it a try. To use multiple hashtags, all you need to do is type them through the text field with the hash sign (#) and a space between each one of them. 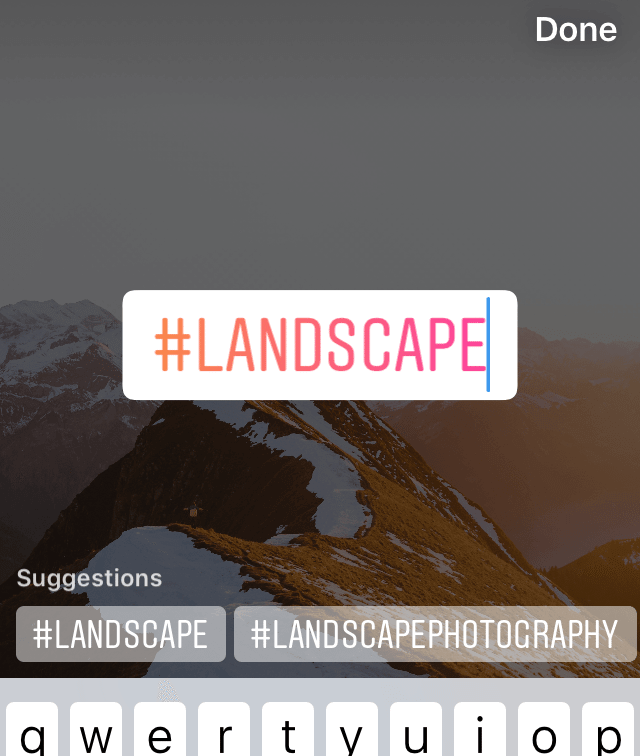 If you have used hashtags in your Instagram stories before and you didn’t get any views, the size of the hashtag can be one of the problems. Try to focus on hashtags with a volume between 100 000 - 1M posts. Using medium-sized hashtags will help your story to rank faster and get in front of more people. 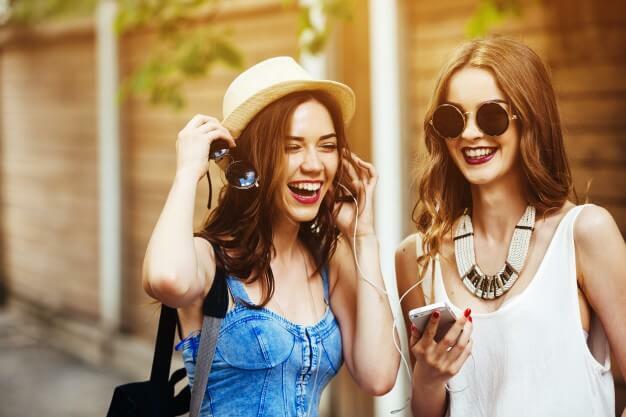 You can use Instagram stories to connect with your community in various ways. One of them is to encourage your followers to answer a specific question that you have in mind. It can be about your recent posts, a trending topic or you might be the one encouraging people to ask you the question and share the response. The “Ask a Question" option is great to show appreciation to your followers by answering one question that they would like to know about you. If you play your cards right, you can learn a lot about how people see you and get some ideas on what people like to see more from you. Once you have the person’s response, you can share it as a new story, or send them a personal message. If you are not certain about something, you can always ask for feedback from your followers. You can do that by using Polls. 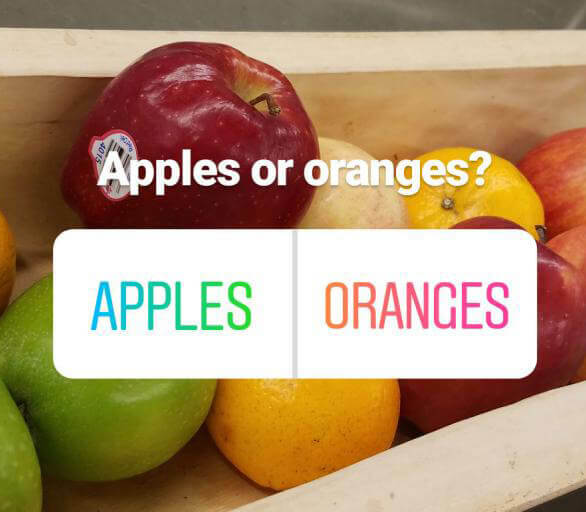 Using them will give your followers the option to choose between two different answers. Polls are very powerful because of the variety of questions you can ask. They are also a great indicator of how engaging your community is. For example, you can ask your audience for advice on which outfit you should wear, ask a rhetorical question or you can try to learn more about what they prefer. Like the type of content you share - do they like your videos or photos more, do they want to see more inspirational quotes or funny pictures, etc. It is all about how creative you can get. 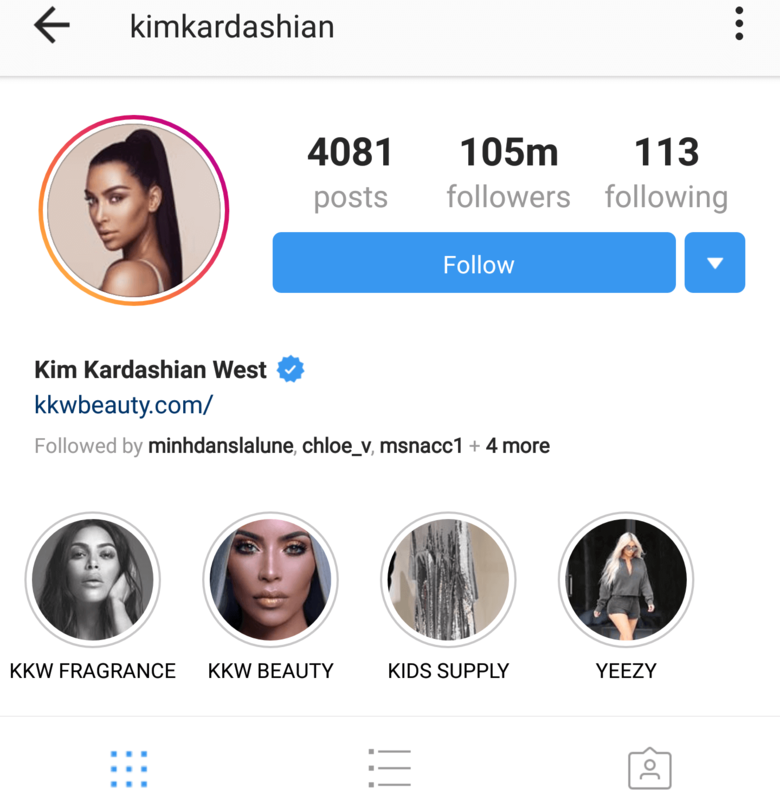 If you want to be successful on Instagram (or any other Social Media platform), you need to find a way to stay relevant to your followers. The easiest way is by posting content every day. If your content is good, you will get a lot of followers, likes, and comments. It can give you more opportunities to grow your business. But from time to time it might feel good to take a break from Social Media. That’s why it’s great that you can stay active and relevant to your followers, without putting a lot of work into it, during your break. All you need to do is to reshare relevant stories. There are many accounts with awesome content in every niche. So, instead of labeling them as your competitor, you can reshare their story and try to build a relationship with them. Some will return the favor and share your content too. NOTE: Don’t do it too often and don’t idealize other companies. You can reshare 3 posts from 3 different accounts instead of resharing from one account only. NOTE2: Don’t disappear for too long. People won’t wait long until they unfollow you. Take 3-5 days off to clear your head and come back after. #6 Looking for more organic website traffic? Instagram stories can help you with that! Many companies are willing to pay a lot of money to get website traffic by promoting content throughout the different Social Media Platforms. But what if, there is another, free way to get ORGANIC traffic? Yes, it turned out that using your website in an Instagram story can attract new organic visitors to your website. However, to get the maximum of your profile, don’t forget to include CTA (Call To Action) message. CTA message is the key ingredient of a successful online campaign. Many brands and celebrity try to encourage their followers to click on their website. Words like “See more”, “Join…” and “Swipe up” are one of the most popular CTA messages. Note: This option is not available to everyone at this point. Only verified accounts and business profiles with more than 10 000 followers can use this feature. Unlike regular posting, an Instagram story doesn’t require a specific time to post. Instead, it stays visible for one day, straight 24H, giving enough time for everyone to see it. #8 Use your Instagram story to tell one! Storytelling can help the customer to intentionally forget that they are looking at a marketing picture/video and turn their emotional side. They are great to build an online personality for your company and connect with your followers. The best thing about them is that people love them! 1. Think of a story and divide into multiple scenes. 2. Create the material you need for your story and edit it (when necessary). 3. Add the stories with a little bit of time interval between them. Try to capture the attention of your viewers by creating a nice story intro. Keep the mystery and get creative, because this can become one of the things that your followers are waiting for! #9 Get your followers interested in YOUR activities by going Live. Do you want to hear something even more interesting than telling a story? That’s another great way to communicate with your followers and answer some of their questions. Spending more time with your audience and giving them exclusive insights of what you do (it can be a review of your new products, exciting backstage details, product launch hype) is what will make them more connected to your brand and win their trust. #10 Don’t know me? Check my highlights! Your profile is your introduction. So you want to have a fully optimized profile to convert the visitor into your follower. 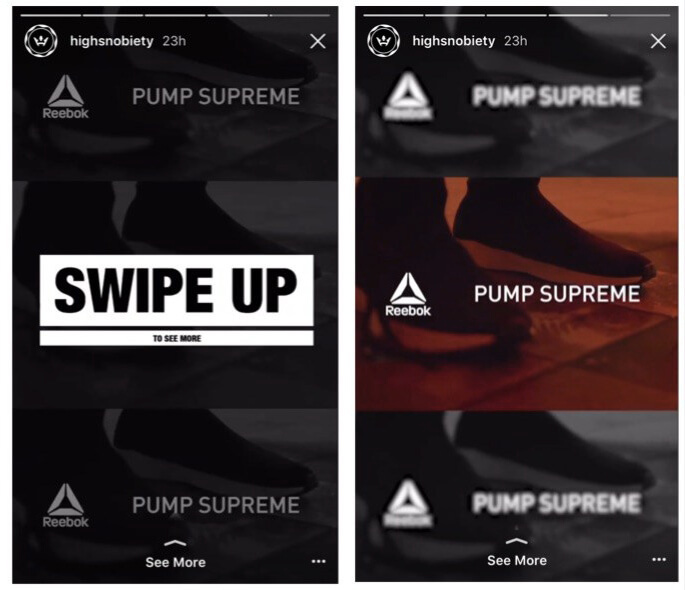 One of the ways to offer more information about your company is using Instagram stories, and more specifically, highlights. With Highlights, you can save any story that you have posted before. So what does that have to do with having an optimized profile? Well, you never know when a client is browsing through your feed and especially your profile. And, you want to leave a good first impression. You have an optimized biography, but you cannot really tell a lot in 150 characters. That’s where highlights come. You can use them to tell the story of your company, add promo code, provide testimonials, give a sneak peek of your every day and more. It’s all about how creative you are. And here is why - every time you post a story, you appear at the top of your followers feed. This will make your profile picture recognizable, every time you post a story. But how many people will see you in their first position? The position of your story highly depends on how much the specific follower has interacted with your account. The more loyal followers you have, the more views your story is going to get. Having an established account with thousands of followers can help you too. How to get to the first position? You cannot control this process. What you CAN do is focus on delivering outstanding content, good pictures, clever and intriguing stories and exciting moments. Collaboration is a well-known term (it means working together) that is wildly successful across various Social Media platforms and Instagram stories are no different. In fact, they are another great tool to grow your fan base. Instagram stories give you the ability to tag the person you are collaborating with. This can expose the person’s profile in front of your followers. And vice versa - you can get tons of exposure from working with influencers. This can benefit your account a lot. First, as mentioned above, you will get more exposure. This will most likely increase your followers and engagement. Your next post will get more organic likes which will increase your visibility even more. It is a win-win situation. But make sure you work with someone in your niche, so you can get some of their followers. And remember, Social Media is a two-way communication - what you give is what you will get. #13 Get your followers HYPED before launching your products. 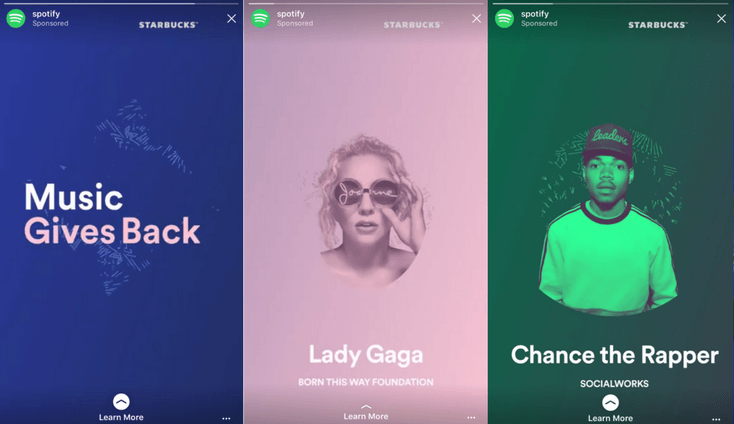 Whether you are an online business with products or a singer announcing tour dates, Instagram stories are one of the most efficient ways to get your fans hyped about something new coming. 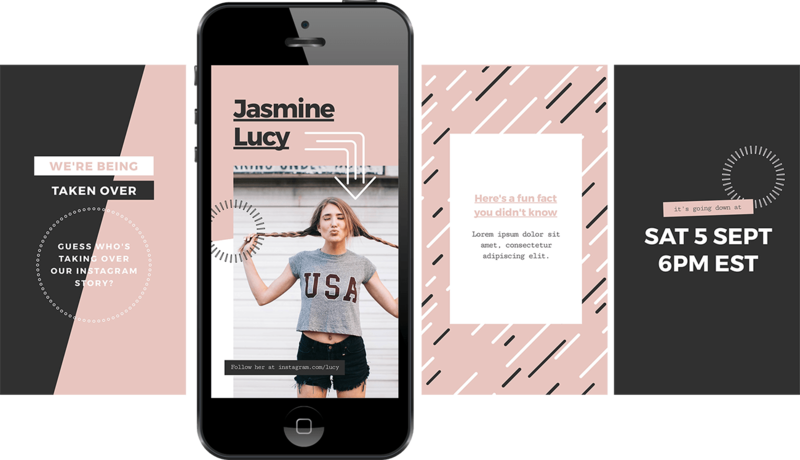 People love teasers and new products, so with a little bit of creativity and good strategy, you can run a successful launching campaign for your products, using Instagram stories as your number one source. You can use GIFs, special pictures, videos or whatever you want to make your group of followers excited about an upcoming event. Make your followers laugh. Share something informative that your followers can use. Shout out the most amazing stories with your products. 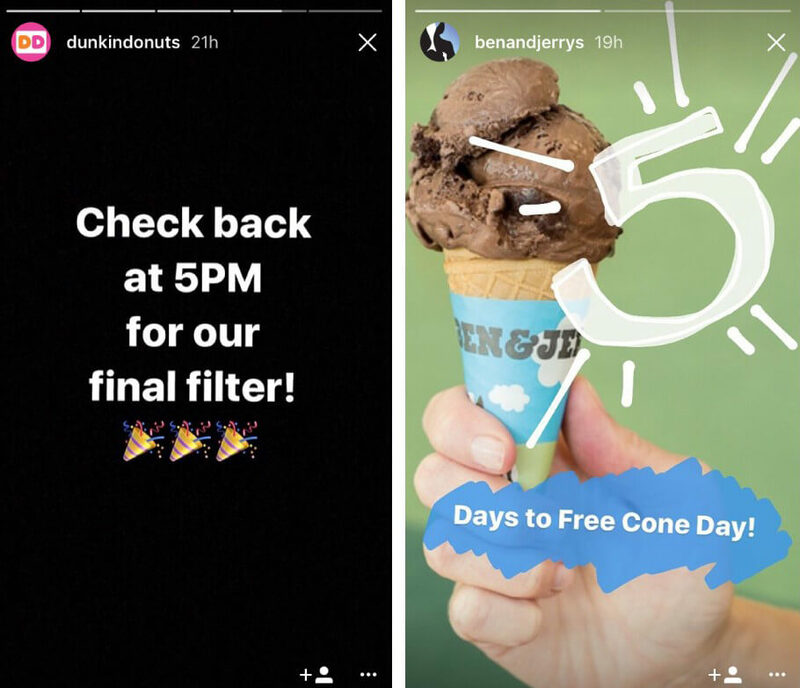 To summarize, use Instagram stories to relate and connect with your followers. Make them feel appreciated and they will return the favor. To get the maximum of a Social Media Campaign, paid advertising should be considered as one of the main elements. When promoting a product, it is important to reach the audience you want, YOUR target group. The great news is that you can do it using Instagram stories. 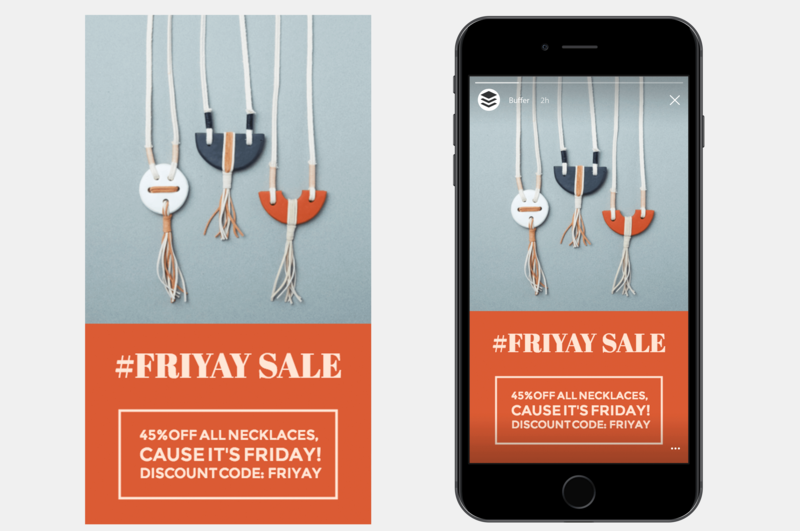 The platform has made it very easy to work with, they even offer a prototype of your official Instagram story Ad that you can share with your co-workers before officially publishing it. Of course, this type of promotion involves spending money, so don’t consider this option if you don’t have the budget. People love getting free content. Using this trick to your Instagram story can have its success. It can be anything – a discount code, a template you can use, a link with a free Ebook, etc. Once people notice that your account is having occasional giveaways and nice offers, they will be sure to check your content more often. 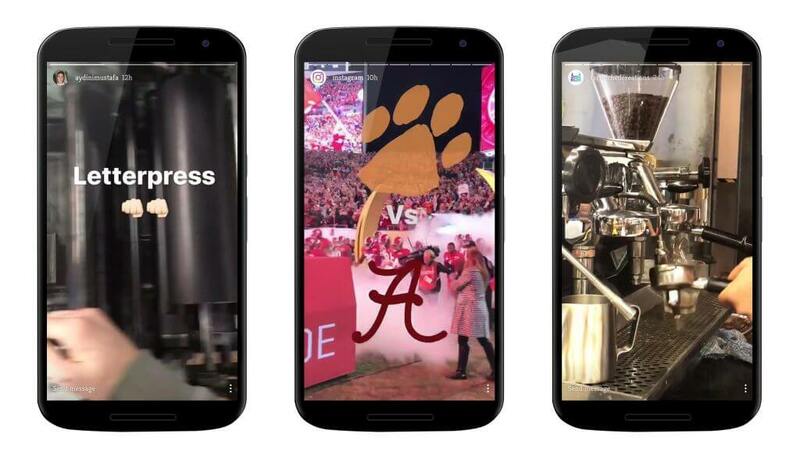 And as a bonus, you will be shown first in their Newsfeed, every time you share a story. Similar to collaborations, takeovers can be great for exposing your profile and broadening your network. The way this works is by taking over another Instagrammer’s account for a day, 24-hour period. The most effective way to do a takeover is to find someone in the same niche, or at least industry and prepare a very interesting day for their followers. After all, you will have a day to shine and you don’t want to be caught unprepared. When you add a new post to your feed, make sure that you have an Instagram story announcing it. This will increase the likes and comments on your recent picture shortly after. 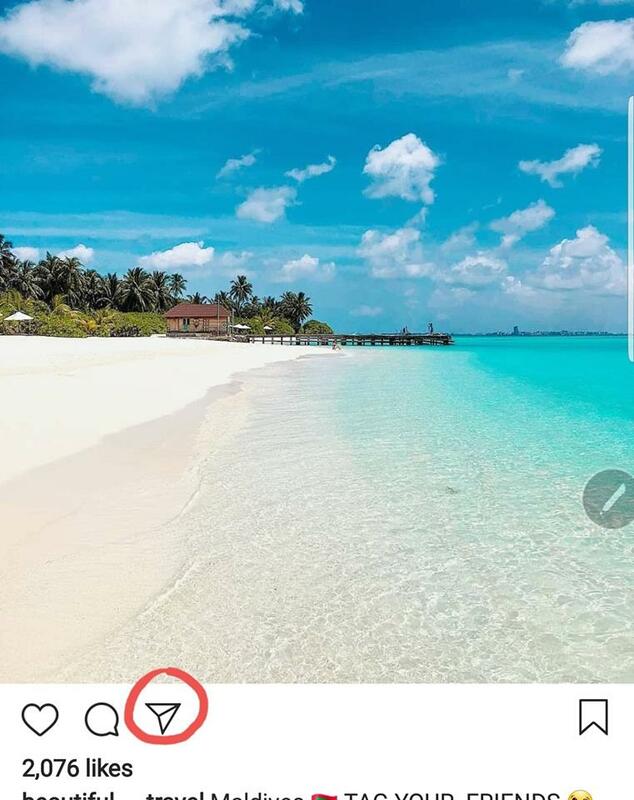 If you combine the story with some of the tools to reach more new followers (like location tag and hashtags), you can get even more exposure and engagement on your recent post. It is nice to do this once in a while rather than every day. 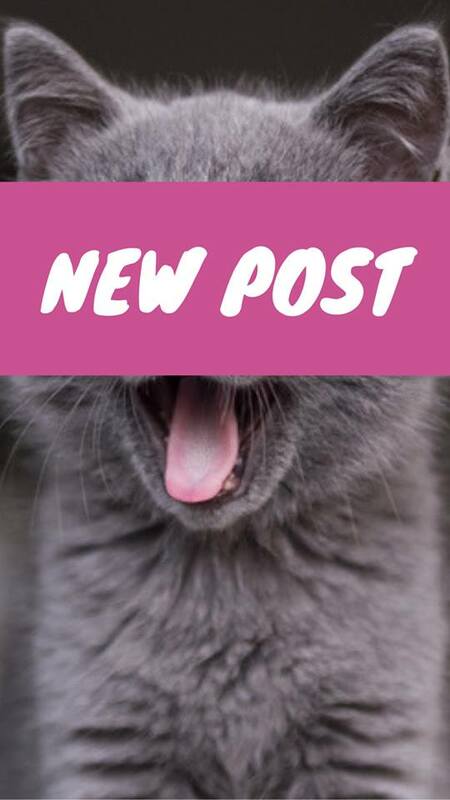 You must use Instagram stories in your Social Media Strategy because they are discoverable, easy to use and the result of using them might surprise you. Most importantly, they are here TO STAY. Are you stuck at the same number of followers? Are your followers fluctuating? Grow your Instagram account now with my book "Master the art of Instagram".